9185 Mimosa Drive, LA PLATA, MD 20646 (#1009986200) :: Arlington Realty, Inc.
TO BE BUILT LOT ONLY NOW - Oxford - This Caruso Classic is To Be Built on this lot located in La Plata MD. The Building process WILL take from 9 Months. Priced with Gourmet Kitchen and First Floor Hardwood, Closing cost on lot paid. 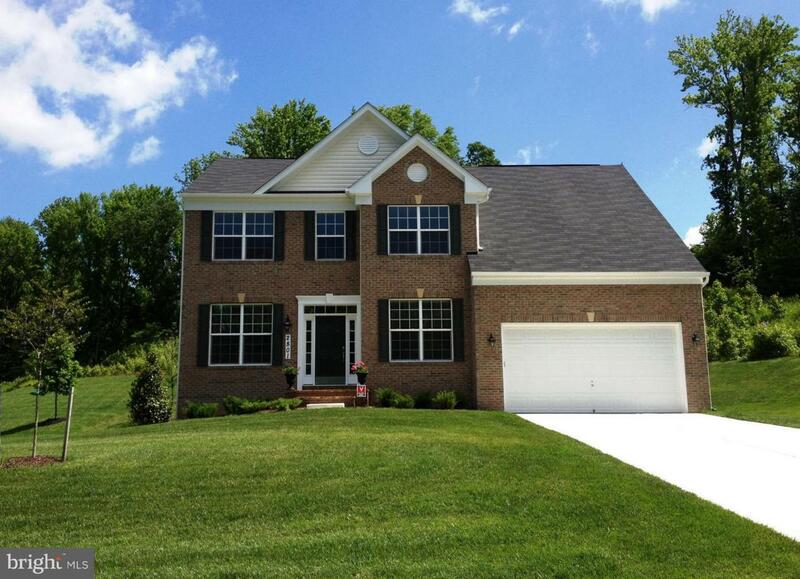 This Home has 2 levels above grade living 2530 Sq Ft with an Unfinished basement w/ rough in. Pics of Model Home to view see options. Visit Caruso Homes for floorplan.